Watching TV Every Day? Success Indicator? 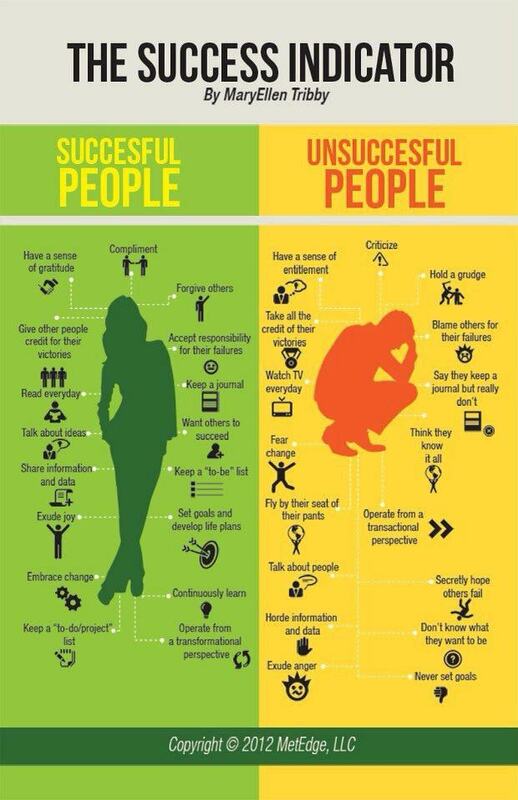 Note the one indicator for successful people: READ EVERYDAY ! Like that!